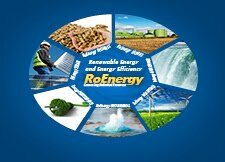 Taking place from 11th March to 13th April 2013 at the Istanbul Expo Center, Istanbul, Turkey; this exhibition is aimed at experts from the solar industry, as well as potential solar energy users. 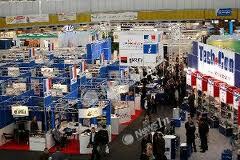 The fifth annual Solar & Photovoltaic Exhibition is one of the most important events in the centre of continents for the territory covered by Middle East, Russia, Europe and Africa. Turkish and English will be the predominant languages used at the fair.